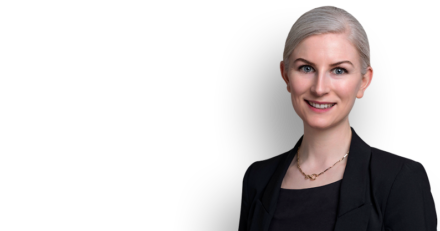 Caroline Cross, instructed by Alison Millar and Andrew Lord at Leigh Day, represented the child claimant in this case involving the sexual assault of a six year old girl by pupils at the same primary school. Her parents sought compensation and redress from the local council, arguing that the school failed to prevent the assaults on their child or train staff to recognise warning signs. The council have not accepted liability but an undisclosed five figure settlement has been reached to help with counselling both now and in the future. This case highlights a growing recognition of the need to prevent peer-on-peer sexual abuse by children and could potentially set a precedent.